It may still feel like winter in some parts of the northern hemisphere, but rest assured, spring has officially sprung. The days are getting longer, the weather’s getting warmer, and we’re itching to ditch our hot toddies in favor of bright cocktails with seasonal ingredients. 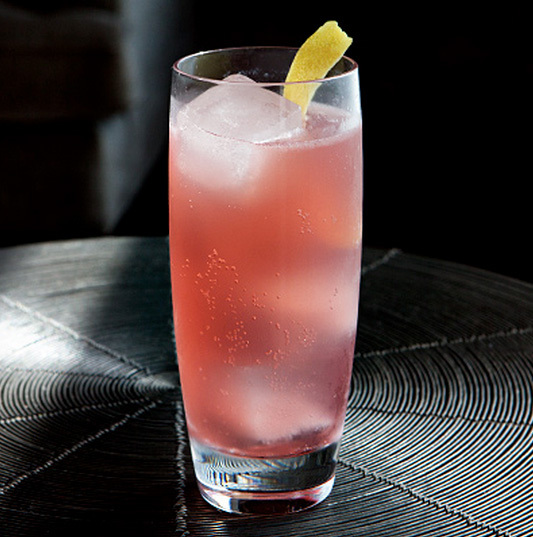 Here, we’ve rounded up four of our favorite springtime libations. These drinks put the focus on fresh fruit and herbs over dark and heavy spirits — but we promise none of them ever sacrifice their boozy edge. Quality springtime cocktails can’t be made without a quality muddler. One of our favorites come from Arctic Chill. The 10-inch stainless steel version also comes complete with a matching bar spoon and a lifetime guarantee. How can you go wrong with that?